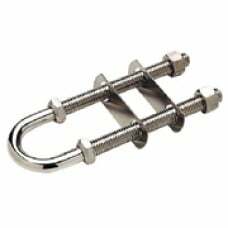 Garelick Deck Ring Surface Mount..
Chrome plated zinc eye, zinc plated steel U-bolt, nuts and washers. Should not be used for lifting. .. 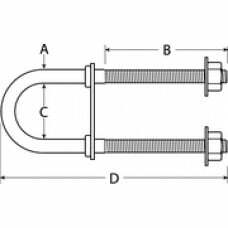 Stainless Bow Eye, 1/2 x 4-3/4 Size : 1/2" Thread : 4-3/4".. Stainless Bow Eye, 1/2 x 3-7/16 Size : 1/2" Thread : 3-7/16".. 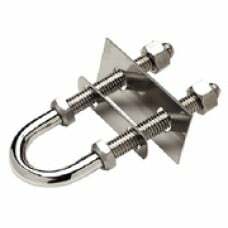 Stainless Bow Eye, 1/2 x 3-7/16, Bulk (Bulk) Size : 1/2" Thread : 3-7/16".. 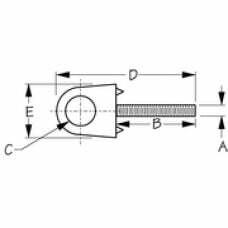 SINGLE SHANK33531: Die-cast ZAMAK eye with Perma-Plate finish. Cadmium plated shank. 4000 lb. pu.. Stainless Bow Eye, 3/8 x 3-7/16 Size : 3/8" Thread : 3-7/16".. Stainless Bow Eye, 3/8 x 3-7/16, Bulk (Bulk) Size : 3/8" Thread : 3-7/16".. Stainless Stern Eye, 1/2 x 3-7/16 Size : 1/2" Thread : 3-7/16".. 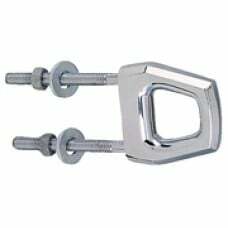 Stainless Stern Eye, 3/8 x 3-7/16 Size : 3/8" Thread : 3-7/16".. 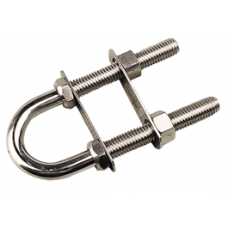 Stainless Stern Eye, 1/2 x 3-7/16, Bulk (Bulk) Size : 1/2" Thread : 3-7/16".. Die cast chrome zinc head with a galvanized shaft. 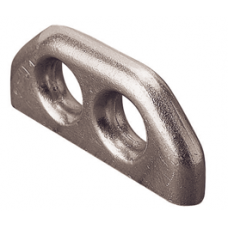 A : 3/8" NC B : 4-5/8" C : 1-5/16" D : 5-1/8..
Seadog Bow Eye Alum Weld-On..
Seadog Bow Eye Alum Weld-On Dbl Eye..
Seadog Bow Eye Alum Weld-On Sgl Eye..
Seadog Bow Eye Chr/Zinc 3/8X5-1/8"
Seadog Bow Eye Chr/Zinc 3/8X5-1/8"..
Seadog Bow Eye Chrome Zinc..
Seadog Bow Eye S/S 3/8 X 1-1/2..
Seadog Bow Eye Ss 3/8 X 2-1/2..